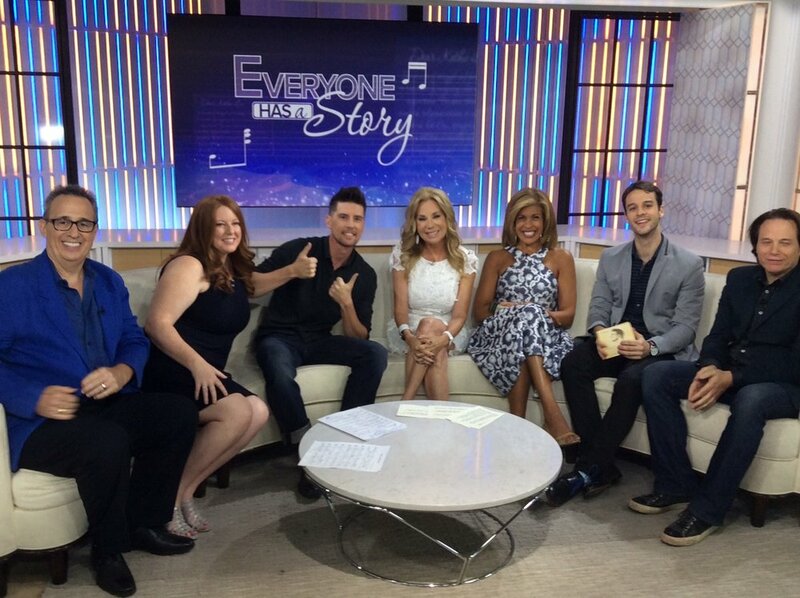 Pete and Karin on the Today Show! U-Swirl for Idaho Humane Society! Pete headed out to U-Swirl for an event with the Idaho Humane Society!